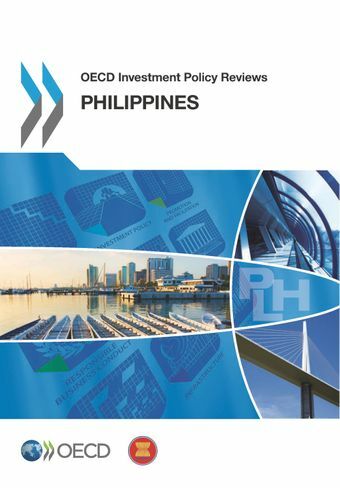 These country reports present an overview of investment trends and policies in the countries reviewed. This can include investment policy, investment promotion and facilitation, infrastructure, competition policy, trade policy, tax policy, corporate governance, responsible business conduct, public governance, and human resources. Priority countries for review are those showing potential for adherence to the OECD investment instruments. OECD Deputy Secretary-General Douglas Frantz and Adrian Cristobal, Secretary, Department of Trade and Industry, Philippines, welcomed participants to the official launch in Paris on 26 April 2016. A high-level panel presented reform successes and remaining challenges in the Philippines. Debates then addressed how best to promote and support the recommendations in the report.